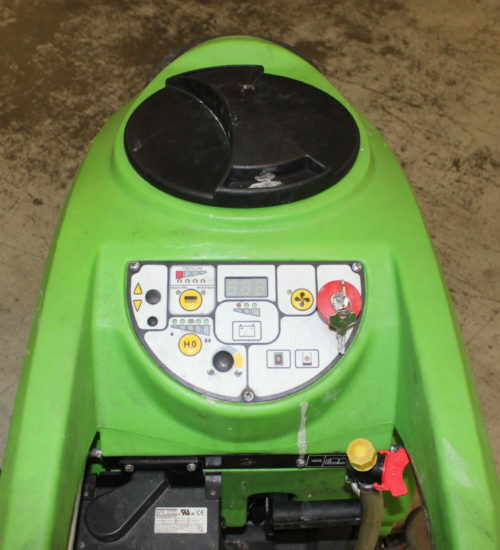 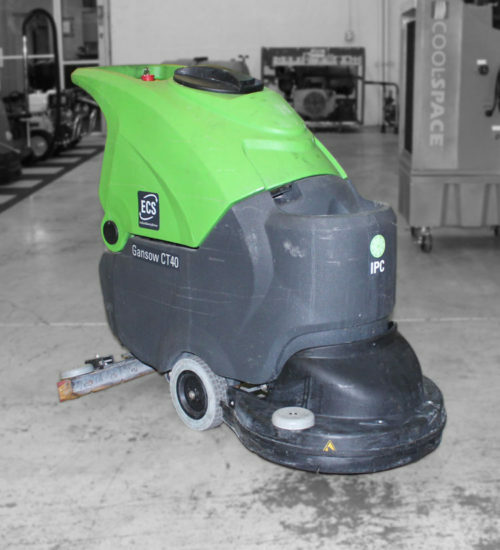 The Rechargeable Battery Operated (used) IPC Eagle CT40 ECS pushes the boundaries of efficient floor cleaning. 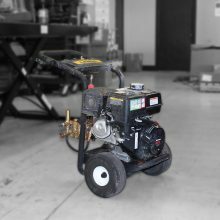 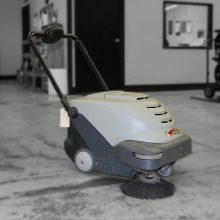 Featuring the patented Micro Scrub system, the ECS models use Microfiber pads at high speed to clean the floor with the smallest amounts of water and chemical. 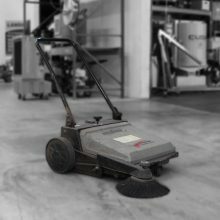 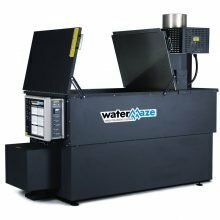 As microfibers are proven to clean with brilliant results on all smooth floors the CT40 ECS is perfect for companies looking to save water bills, and claim back the cost of the machine against taxable profits with the ECA. 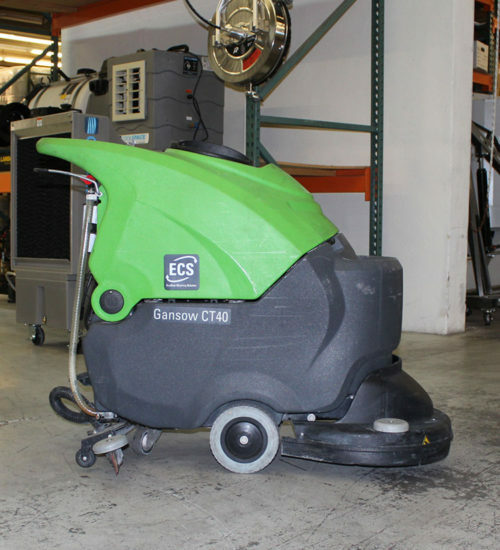 ECS Automatic Scrubbers High-Speed Microfiber scrubbing system uses less water, chemicals, and time.